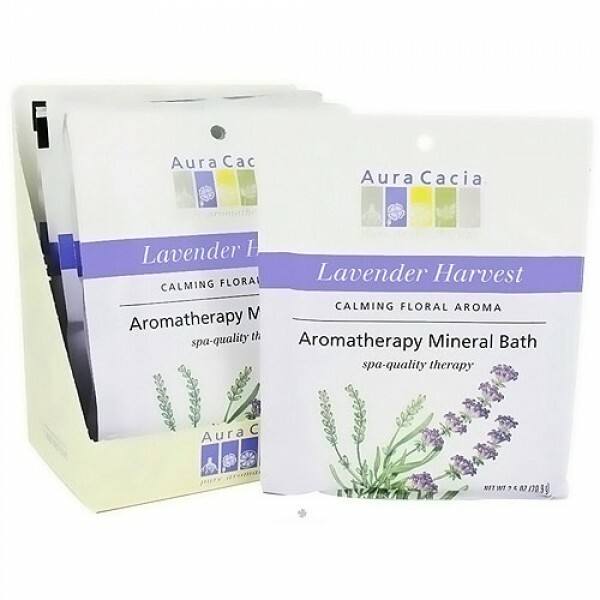 Relax mind, body and spirit blend of calming lavender. Lavender harvest is beneficial for all skin types while it balances energy and emotions, is soothing, enhances intuition and promotes clarity. Bathe in the beauty of nature. 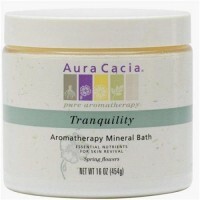 Relax mind, body and spirit blend of calming lavender, balancing lavandin and normalizing spike lavender. 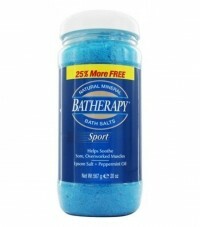 It blends mineral-rich ocean and desert salts with 100% pure essential oils. The result is a natural formula that lifts away old, dead cells, then softens and soothes while filling senses with a new awareness. Unique blends of essential oils offer specific body, mind and spiritual benefits, helping achieve a renewed sense of balance and well-being. 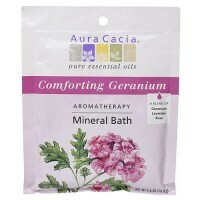 Emerge from the tub refreshed and velvety-smooth. Soothe body and senses with this blend of penetrating juniper berry, purifying eucalyptus, strengthening fir needle, uplifting lemon and calming myrtle. Sodium borate (borax), sodium chloride (sea salt), sodium bicarbonate (baking soda), (essential oils of lavender, lavandin, spike lavender).